Chairs, recliners, sofas....they all get dirty. Sometimes it's just the collection of grime through the years, sometimes it's a stain. 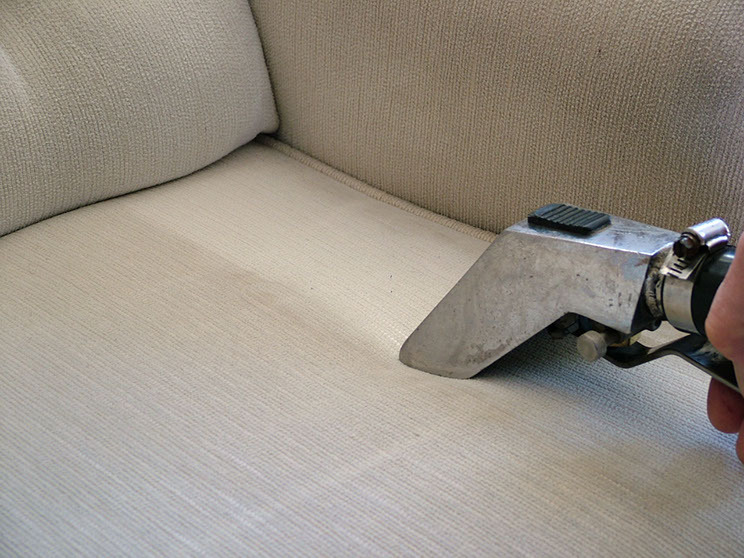 Regardless, we can help restore your upholstery to its former beauty. And the same for you car or truck! The seats eventually collect dirt and need a good cleanup. 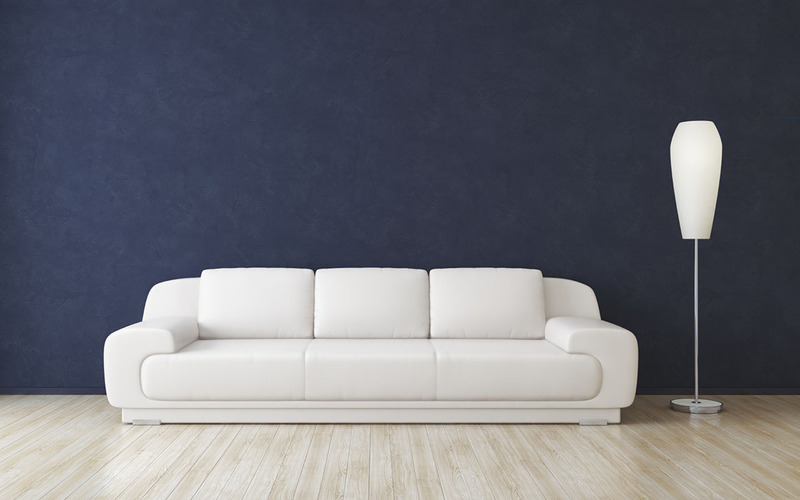 Just contact us below to get a free quote!